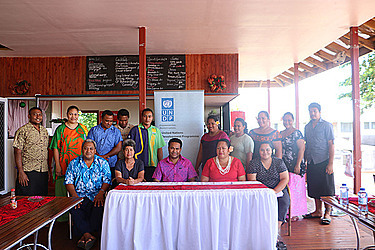 Two environmental youth organisations, the Youth Climate Action Network and the Tokelau National Youth Group, have received grants from the UNDP Global Environment Facility Small Grants Programme (S.G.P) to implement climate actions in households and communities. The Youth Climate Action Network (Y.C.A.N) with representatives from 12 villages in Upolu and Savai’i received a grant of US$47,500 (T$109,250). The Network will implement environmental projects focused on four main areas: waste management, rehabilitation of ecosystems, replanting and conservation of forests to protect watersheds and birdlife, and agricultural activities based upon sound ecological principles to support livelihoods generation for unemployed youth. 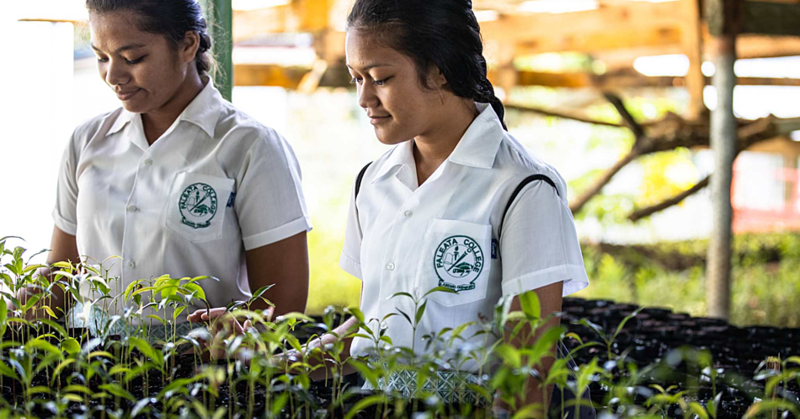 Y.C.A.N was established in September 2015 in response to the need to have more young people leading environmental and climate adaptation actions in Samoa. Its mission is to demonstrate that youth, given a chance to lead such initiatives and with good support from partners and communities, can make a difference at community level and for the society at large. With the grant received, the Youth Climate Action Network will also promote solutions for clean energy - such as biogas - advocate for policy changes in support of improved environments and livelihoods, and finally, assist community leaders and the government in environmental monitoring. 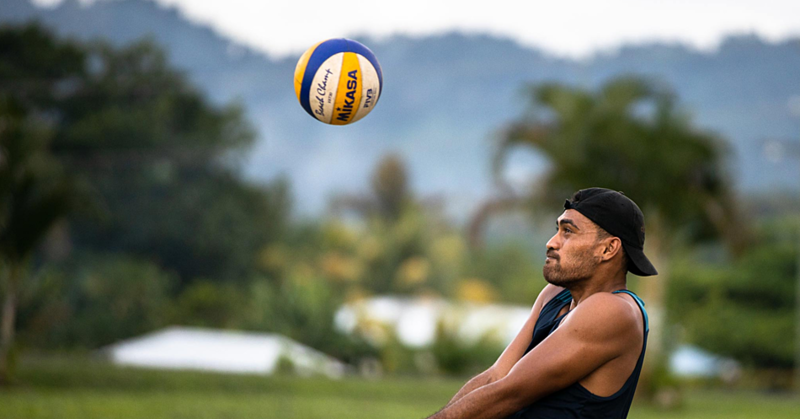 The Tokelau National Youth Group (T.N.Y.G) is a network of 60 young people from the three atolls, supported by their respective local governments called “Taupulega” as well as the Government of Tokelau. 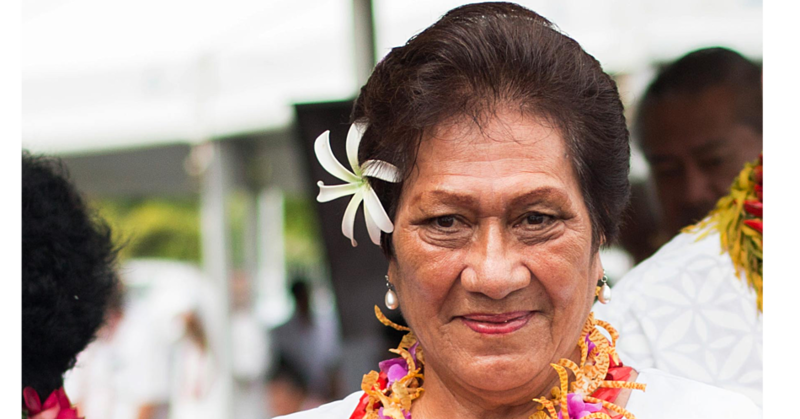 The group received an S.G.P grant for US$47,400 (T$109,250) to implement a soil-less garden technique for households which uses minimal water as both soil and water are very limited in Tokelau. The project of the T.N.Y.G will initially focus on 30 households and schools on each atoll and aims at building capacities among youth teams to extend expertise and assistance to other households in order to strengthen climate change resilience nationally. At youth awards ceremony were also present Sefo Vulu, General Manager for the Office of Taupulega, Atafu, members of the Tokelauan community, Samoa government representatives, U.N.D.P and S.G.P staff, and fifteen representatives of the Youth Climate Action network.